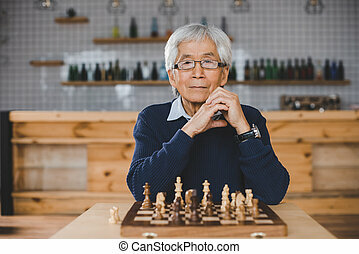 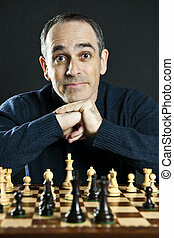 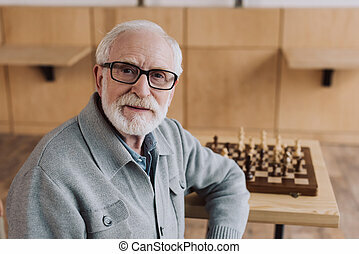 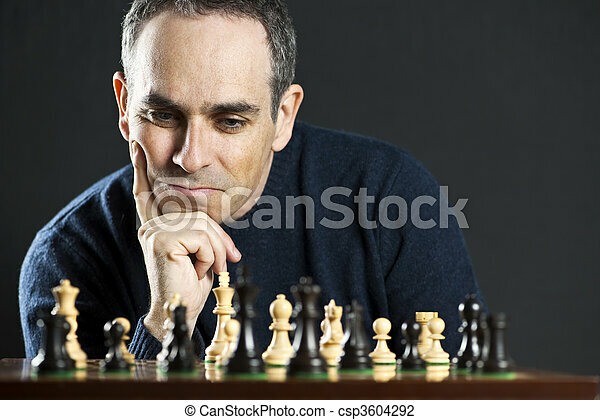 Man at chess board. 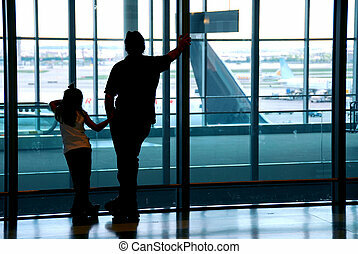 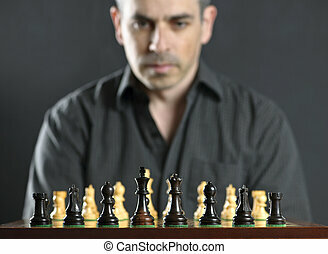 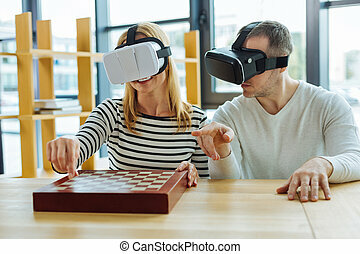 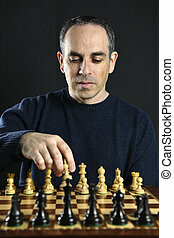 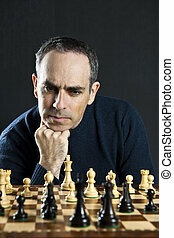 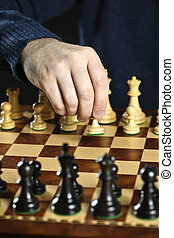 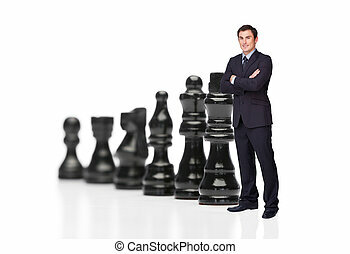 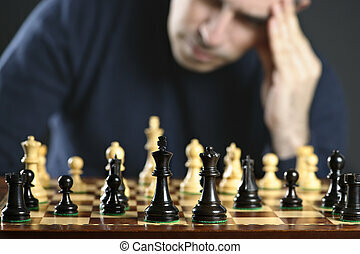 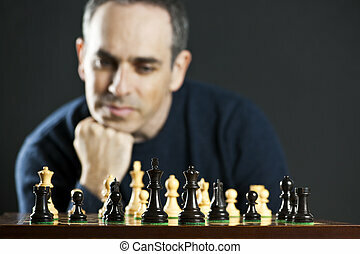 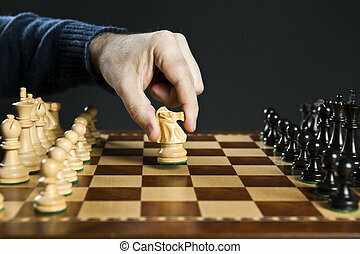 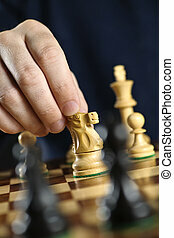 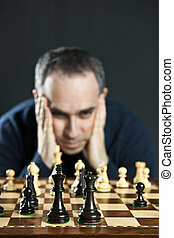 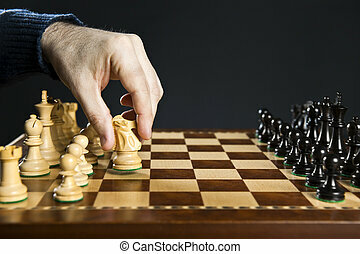 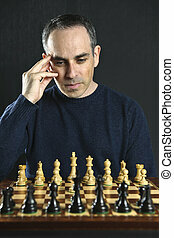 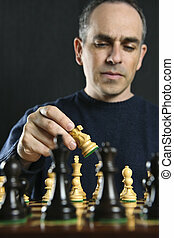 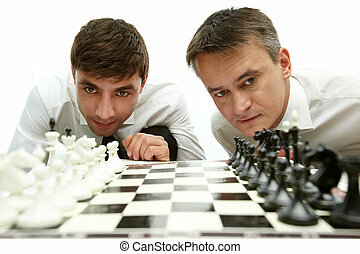 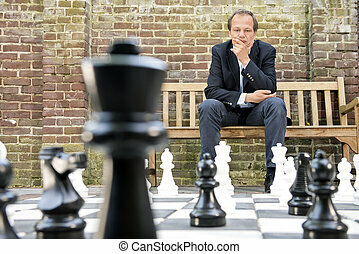 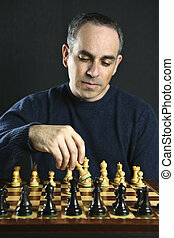 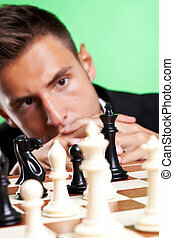 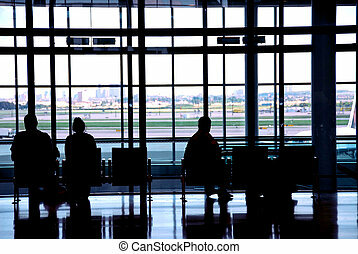 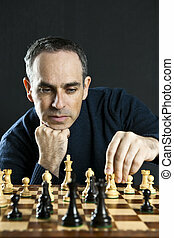 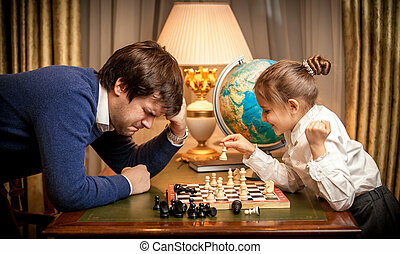 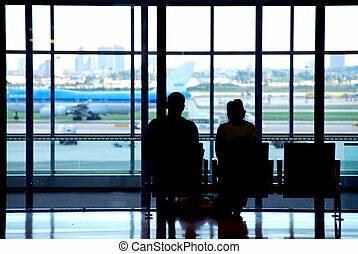 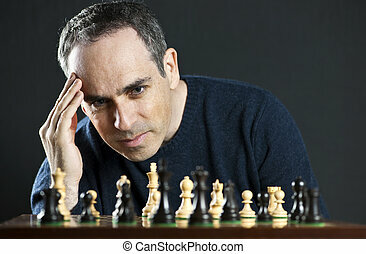 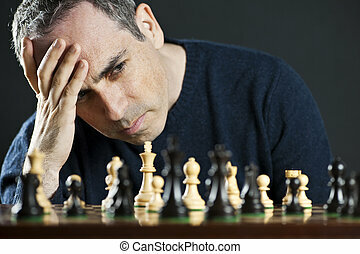 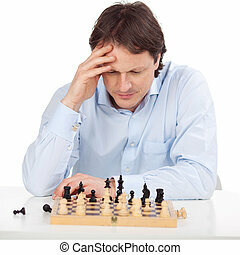 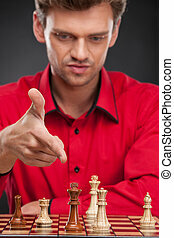 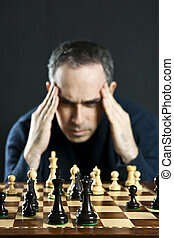 Chessboard with man thinking about chess strategy. 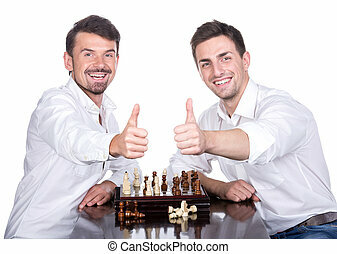 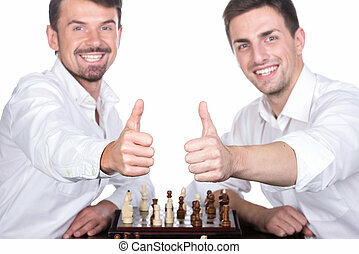 Two young man with a chess board are looking at camera and smiling. 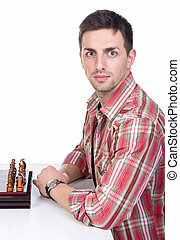 Portrait of a beautiful young man at the table with chess. 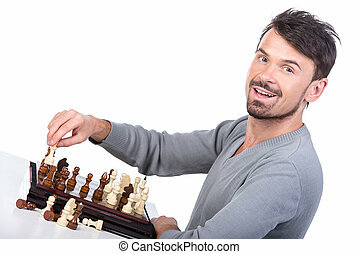 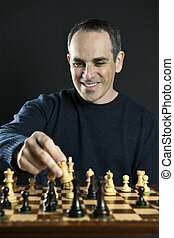 Portrait of a beautiful, smiling young man at the table with chess. 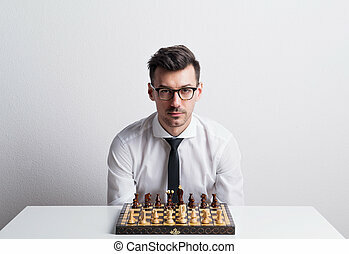 Portrait of a young man with white shirt and necktie in a studio, sitting at the tble with a chess board game.